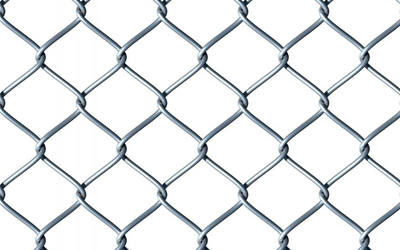 Traditional galvanized chain link fence, available for both residential and commercial applications in a variety of heights and wire guages. 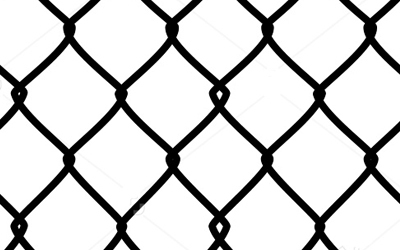 Chain link fencing coated with black vinyl wire. 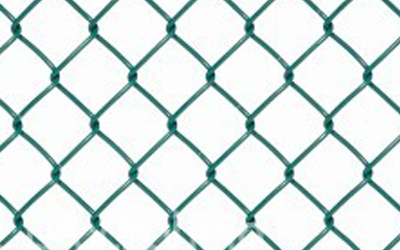 Chain link fencing coated with green vinyl wire.